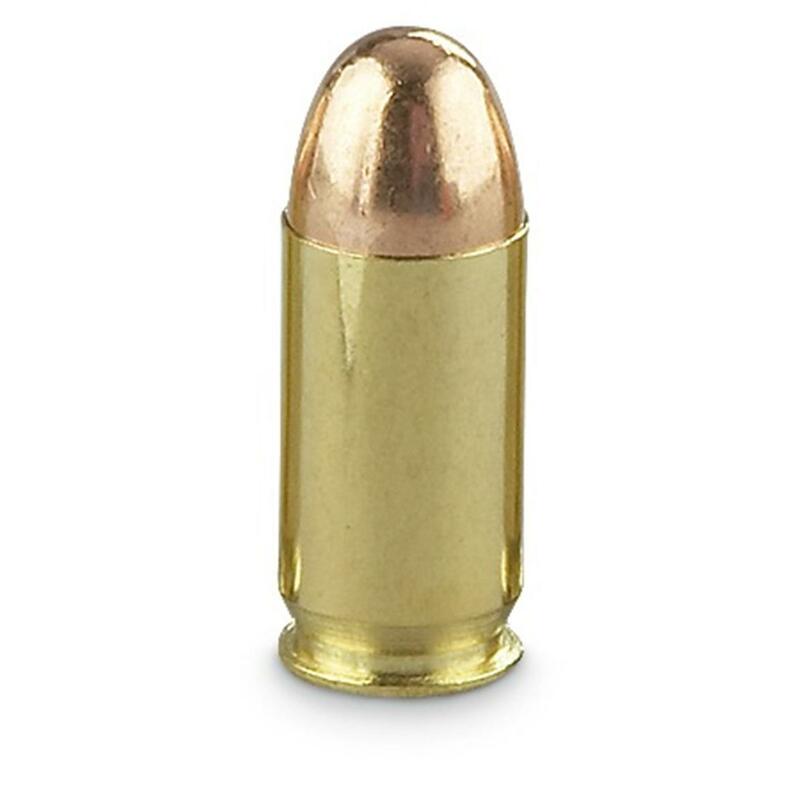 Sellier Bellot, .45 ACP, FMJ, 230 Grain, 1,000 Rounds is rated 4.8 out of 5 by 59. Rated 5 out of 5 by FrankTB from Excellent ammo for a great price! 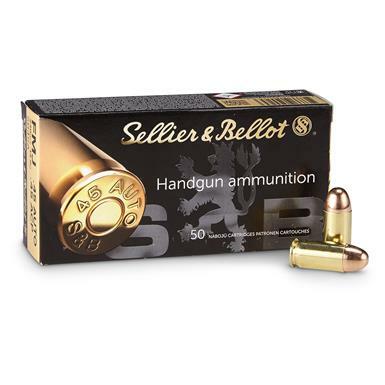 Sellier Bellot ammunition is a very good, consistent and clean ammo... and the price for this .45ACP was great! Will be buying more soon. Rated 5 out of 5 by Jay B from Great price fast delivery Needed some .45 cal ammo I knew I could go to Sportsmans Guide for the best quality and price. Rated 5 out of 5 by John H from Wonderful price! SG does it again! Delivers great products at a wonderful price!! Rated 5 out of 5 by Big John from Great Deal It was a great deal and was shipped quickly. It arrived in good condition. Rated 4 out of 5 by Stone from Reliable Every round went right where it was pointed and worked flawlessly. They are much cleaner burning than Tula but not as clean as Winchesters. I generally run 100-200 rounds when I go to the range and have not experienced a single problem. Cases are of a good quality and are reloadable. Since you're going to clean you firearm after every trip to the range anyway, they are a nice, reliable product. Rated 5 out of 5 by Snyper from Great deal on 1k rounds Shot well, no miss fires or issues even with younger shooters. Rated 5 out of 5 by Strolln from Great price! Great ammo!! !